Concrete and Gold, the latest addition to the Foo Fighters discography, is very middle-of-the-road. If you’re looking for experimentation and something different from Dave Grohl and co. then you’ve come to the wrong place. Don’t get me wrong, it’s a very good, well-rounded record, you get what you’re given when the Foos release a new record: massive rock hits. The real highlights from the record are the absolutely brutal Run and The Line, which sounds like a Foo Fighters song circa 2007. The Sky Is A Neighborhood is without a doubt the best song that the rockers have released since 2011’s Rope, a positive sign that the Foos are still at their best. It’s hard to hate frontman Dave Grohl, who is arguably the nicest person in music. His likeability has roped the likes of Justin Timberlake (backing vocals) and Paul McCartney (drums on Sunday Rain) into showcasing their talents on Concrete and Gold. 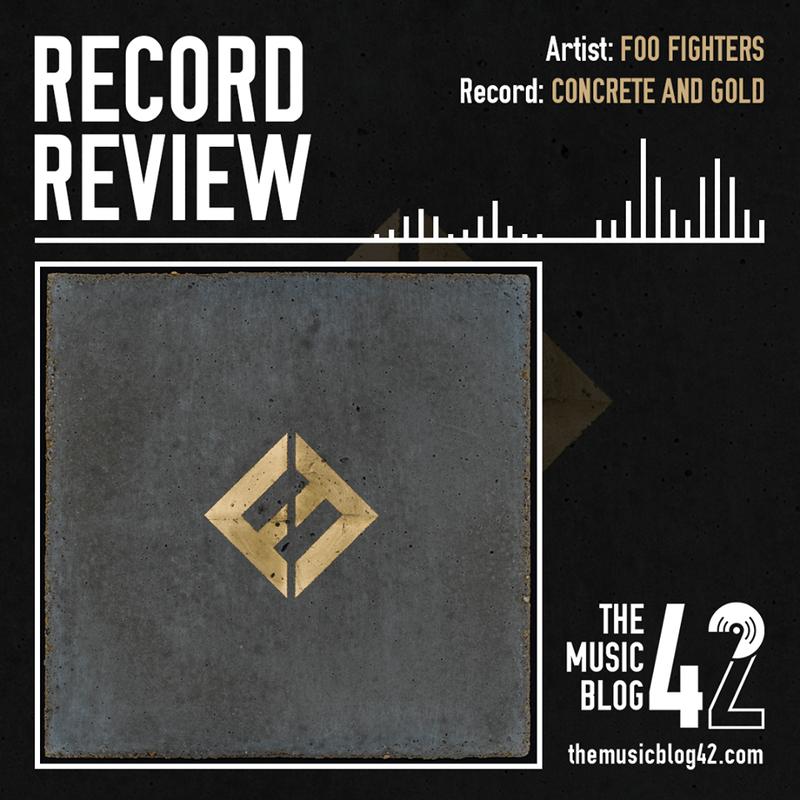 Concrete and Gold is a solid record from the Foo Fighters. The tracklist is meaty, there are the classic singalong tracks that the Foos are known for, however, it’s lacking that cutting edge… something a bit different to what we’ve heard before.